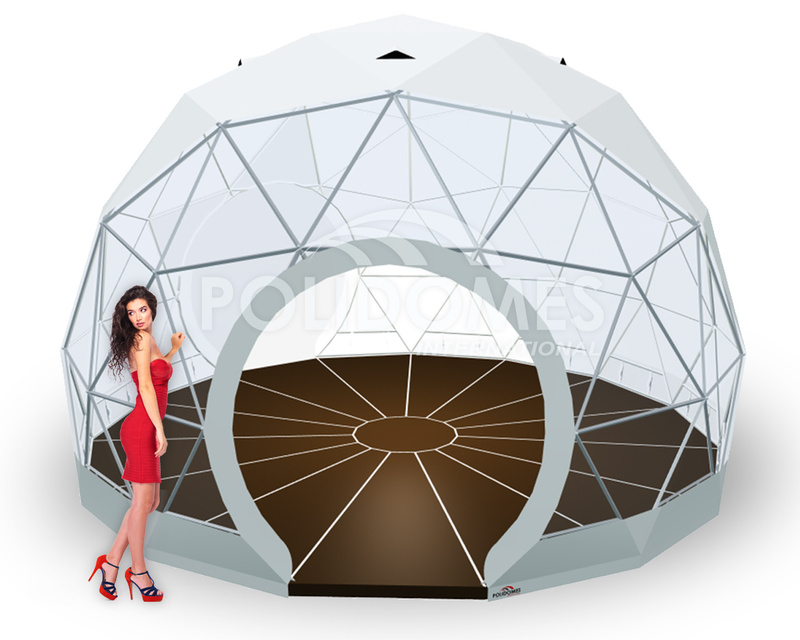 The Conjurors Carnaval in Lublin once again with Polidomes outdoor event tents. We are very pleased that the quality of our tents, our professional approach and ability to meet the expectations of our clients were recognized, and that we were again invited to participate in the Conjurors Carnival in Lublin. Once again, we were able to feast our eyes upon the wonderful street performers. Our proven technology and experience from previous year’s festival demonstrated that P30 geodesic amphitheater (open dome) and Polidome 50 tent were the best solution. A geodesic tent again served as an information centre, while a Polidome 50 hosted a relaxation space for event participants. This year’s edition of the festival attracted a record numbers of guests to Lublin, and enticed many Lublin inhabitants to join the fun. The event was attended by more than 150,000 people, who saw a total of 124 different programs, and 22 circus groups consisting of nearly 120 artists. As a company, we are very happy that our customers appreciate the quality of our structures and remain loyal to our products and services. This allows us to establish long-term business relationships based on trust and professionalism. 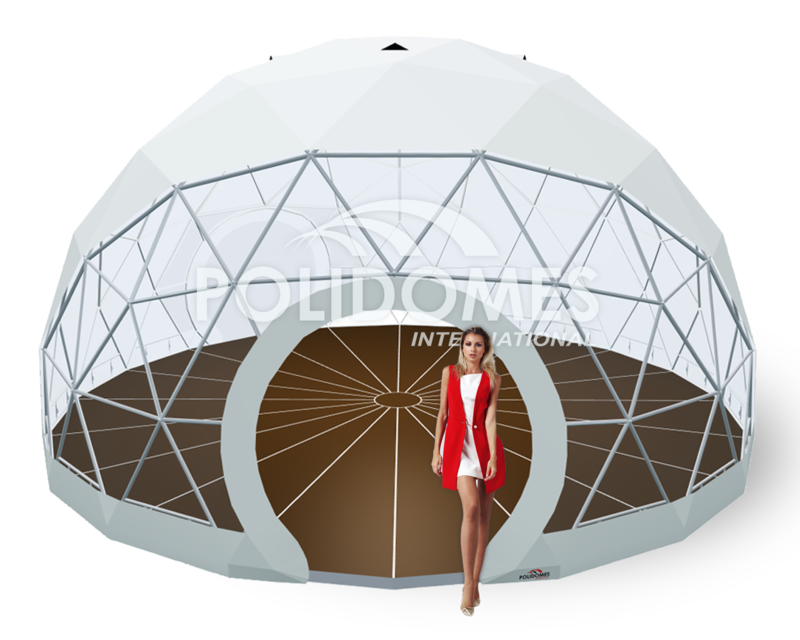 Soon, we will witness another edition of the festival, and we hope it will not take place without POLIDOMES tents. If you have any questions about our projects or tents, don’t hesitate to contact us.